Celebrating the Romance of Art! The most happy holidays to you. 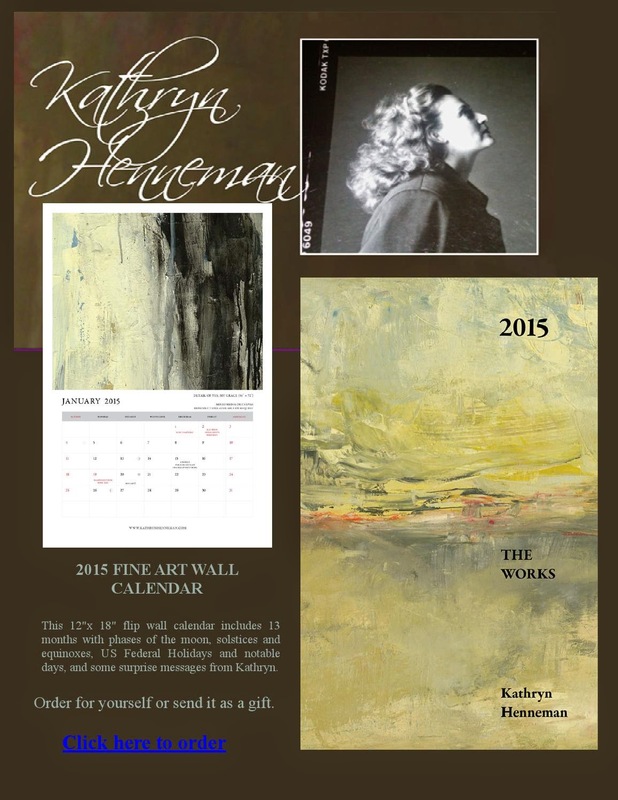 Click Here to order or to view more of Kathryn's fine art. View additional issues of Discover the Region Magazine as well as browsing their bookshelf.